The most romantic day of the year is just around the corner, and it's time to start planning a grand gesture for that special someone. Show your love by treating your significant other to a classic Valentine’s Day Dinner at Stone Brewing Tap Room. Indulge in spicy salmon tartare accompanied by baby leaf salad, followed by creamy asparagus soup with Parma ham. The feast continues with tender herb-crusted angus beef tenderloin in port wine sauce and ends on a sweet note with rich lava sea salt cheesecake. One lucky reader will receive Stone's romantic Valentine's Day dinner for two, originally priced at RMB388 per person. 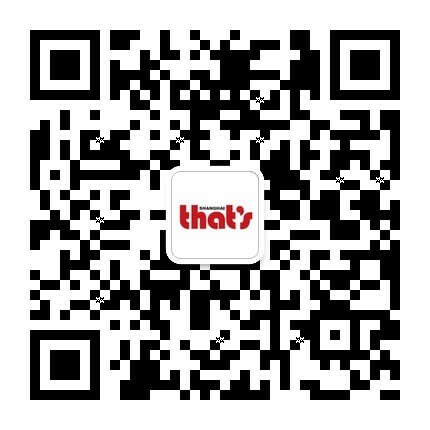 To win, simply scan the official That’s Shanghai WeChat QR code and wait for the competition announcement. 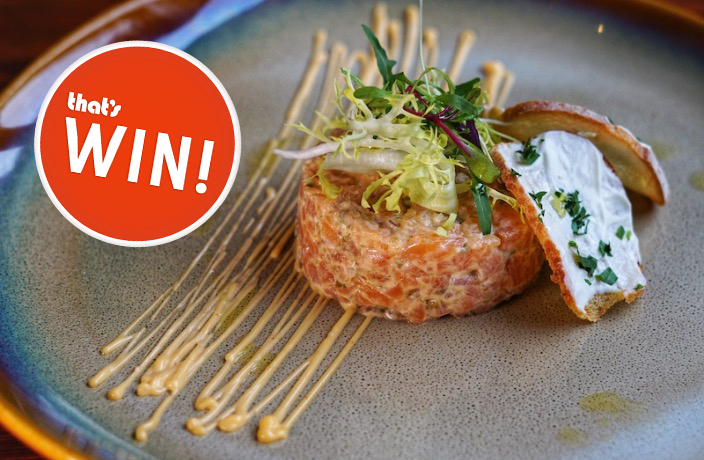 Giveaways Valentine's Day Valentine's Day 2019 Dinner Win!